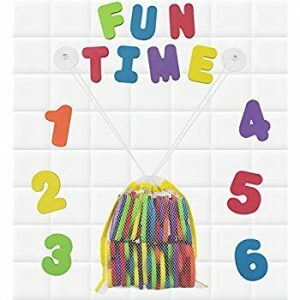 Click N’ Play Bath Foam Letters & Numbers Only $7.00 On Amazon! Bath time can also be a great time to do some learning as well. These are so cute for sticking on the bath tub and easy clean up as well!